Ronald Reagan once said, “While I take inspiration from the past, like most Americans, I live for the future.” It’s because I believe in America’s future that I take such inspiration from our past. We just visited Ronald Reagan’s childhood home in Dixon, Illinois. This beautiful small town along the Rock River is where Reagan learned the values that shaped him – the same values that have historically made America strong – thrift, hard work, fortitude, optimism, and courage in the face of adversity. 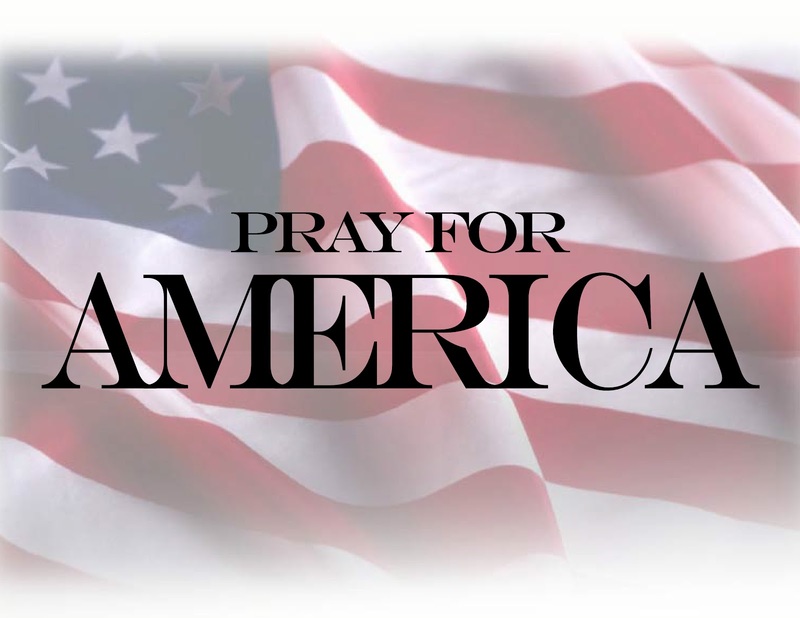 As a nation, we must reconnect with those values if we’re to truly restore all that is good and strong about the USA. Meeting the fine Americans in this small town on the river where Reagan saved 77 lives brought all this home for me. Thanks to the wonderful volunteers who keep Reagan’s memory alive. The restoration and tours of our beloved President’s home are significant. Thank you, Dixon! After interviewing Palin today at the event Sean Hannity stated that he now believes she is leaning towards running. The “great enigma” has addressed the issue a number of times at the Iowa State Fair yesterday with each commentator viewing her answer through the prism of their own prejudices, or hopes or best guess. Dozens of journalists swarmed around Palin as she exited the hog barn to hear her say that she … hasn’t decided yet whether she’s going to run for president. But she’s close, she said. Next month. Definitely. Which of these scenarios will play out is known to only Sarah and Todd Palin it appears, despite what the various pundits predict, but it is certain that a decision will have been made before, at the event or, in the case of an endorsement, very shortly afterwards. After years of watching and waiting, hoping praying, riding the roller coaster of downward despair and then a swift rise to new heights for the legions, 3 million on Facebook alone, of dedicated Palin fans the waiting appears to be nearly over-just three weeks to go! 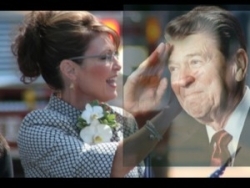 The home base of some of the most loyal Palinistas is the blog “Conservatives4Palin” which runs, sometimes hourly, updates on all things Palin and has a lively commentary posting. They have helped organize a meet up of their readers from across America for the big day which is, significantly on the three year anniversary of her earth shaking introductory speech to the nominating convention. With Perry now in the race, Palin’s decision will conclude the candidate list, absent the entering of Giuliani or Bolton, either of whom would be unlikely to gain much traction at this juncture, with the possible exception of Giuliani if there is a deadlock. This too for the left as well as the right, the left will go berserk as they will have a target to take all their frustrations out on the failure of their idol President Obama to live up to their expectations, but certainly, for all involved, it will be an historic moment whichever way the decision goes. “Each campaign that I’ve ever run in these 20 years of elected office have been kind of unconventional — right, Todd? We’ve always been outspent two to one, 10 to one, five to one; never won any polls heading into election night but usually won the election. So it would be unconventional and very grass-roots. Very grass-roots. And I wouldn’t be out there looking for hires out of that political bubble that seem to result in the same old ideas, the same old talking points, the things that Americans get so sick and tired of hearing and kind of suffering through.